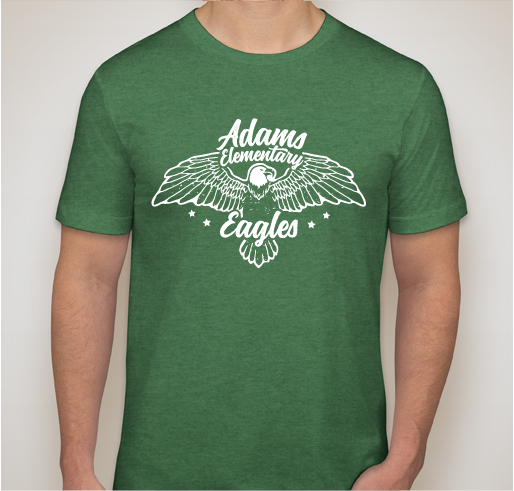 Show your Eagles pride for the 2018-2019 school year with all new shirts that support our PTA and Adams Elementary!!! All funds raised will go directly to Adams Elementary PTA . 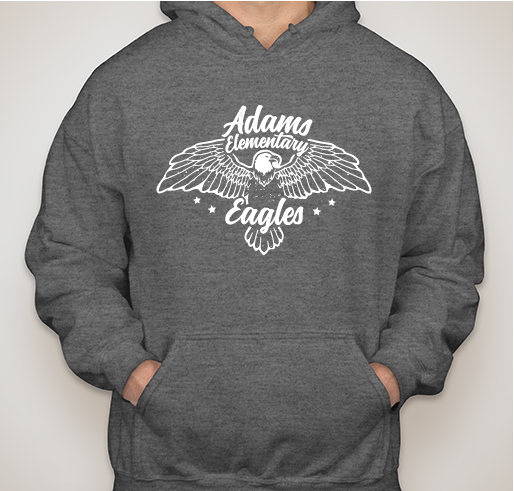 All funds raised will be paid directly to Adams Elementary PTA for PTA Fundraising. 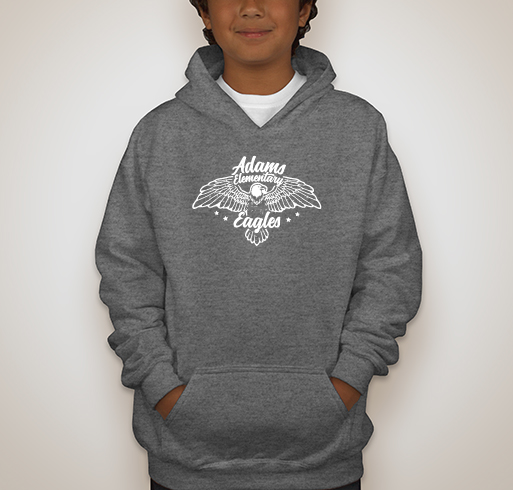 IMPORTANT: When placing your order, please add you students name and classroom # in parentheses next to your name under supporter information. 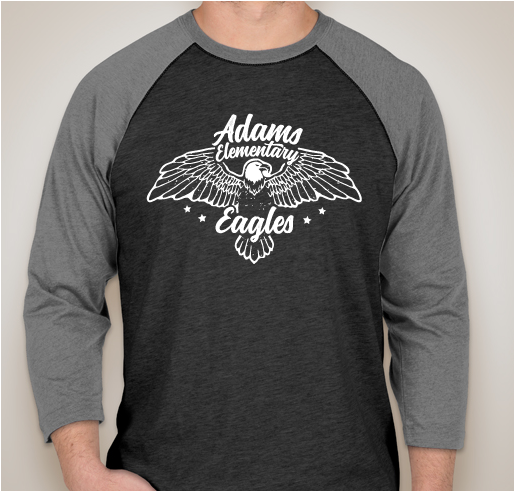 This is the only way we will know where to deliver the products when they come. All items will be sent home in your oldest students backpack. 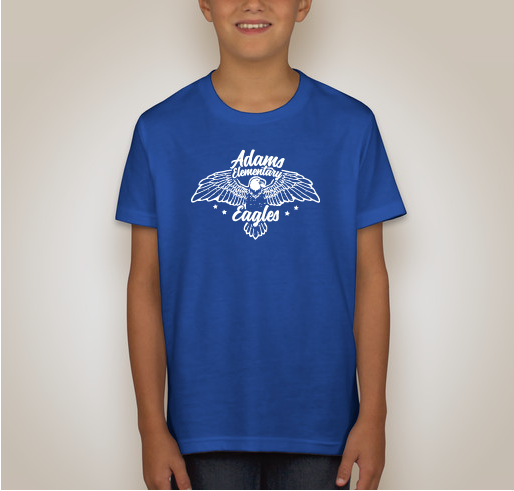 You may check the anonymous box if you do not want that information on the fundraising site. 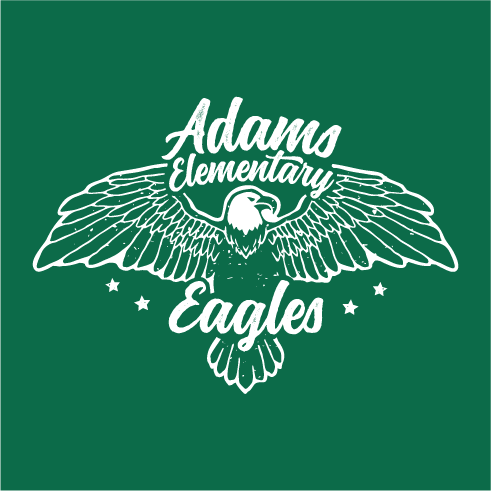 Share Why You Support "2018-2019 Adams Elementary Spirit Wear"